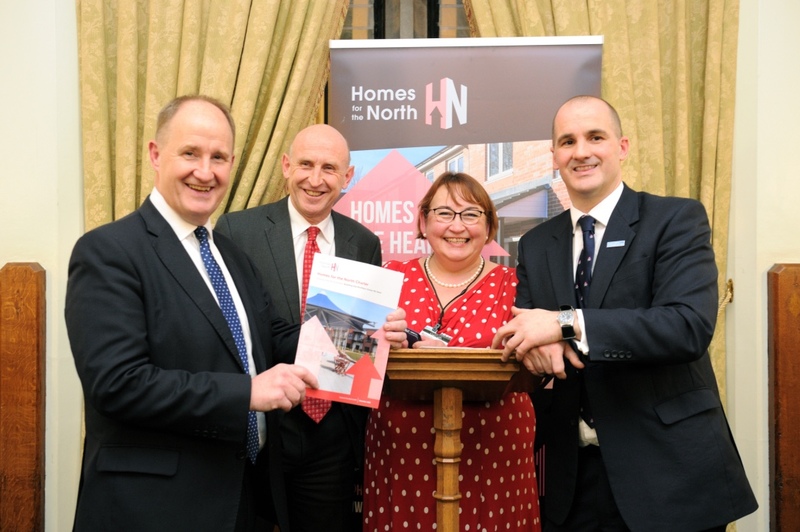 WPI Strategy worked with Homes for the North in launching their new charter for northern housing, ‘Rebalancing the Economy: Building the Northern Homes We Need’. 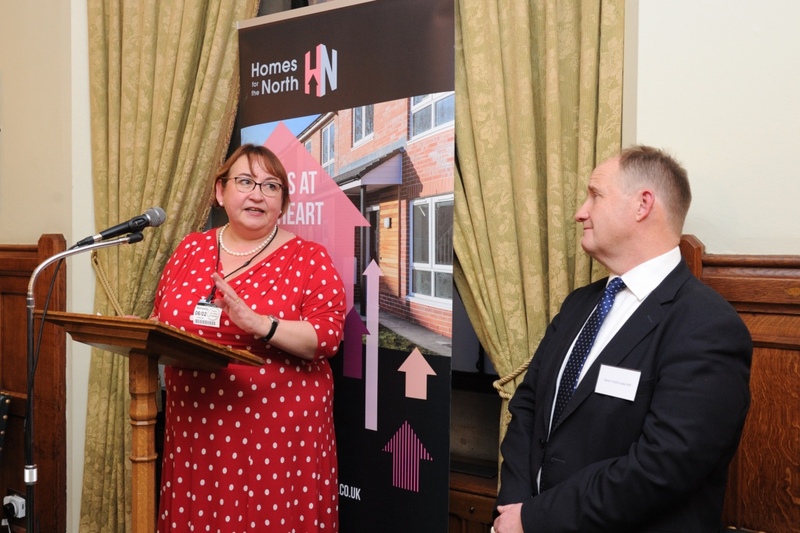 The launch of the charter coincided with the announcement of a major new research project, which aims to integrate housing and transport infrastructure more closely in the future. 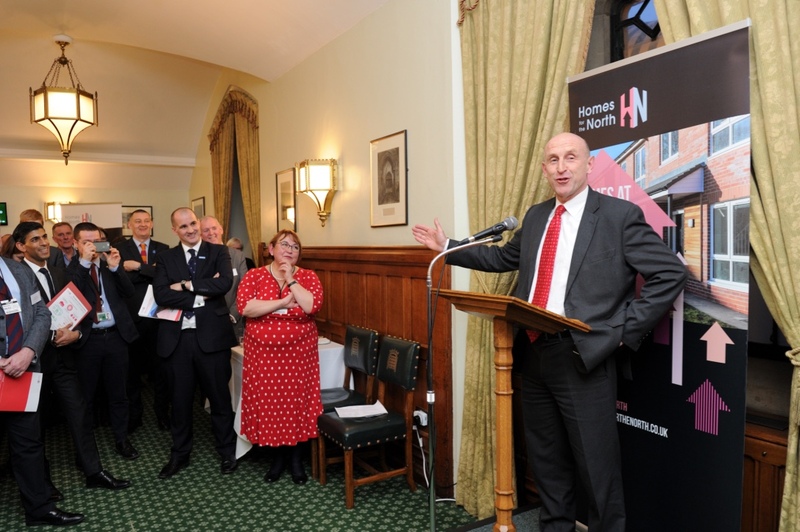 The charter was launched at a parliamentary reception, attended by 30 cross-party MPs, which saw speeches from Jake Berry, Minister for the Northern Powerhouse & Local Growth, John Healey, the Shadow Secretary of State for Housing and Kevin Hollinrake, Conservative MP. The new research project, to be launched later in 2019, will be a joint project with Transport for the North. 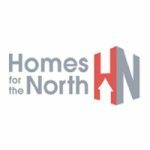 The project aims to demonstrate how strategic investment in housing can complement planned investment in transport and infrastructure, bringing major benefits for the northern economy.